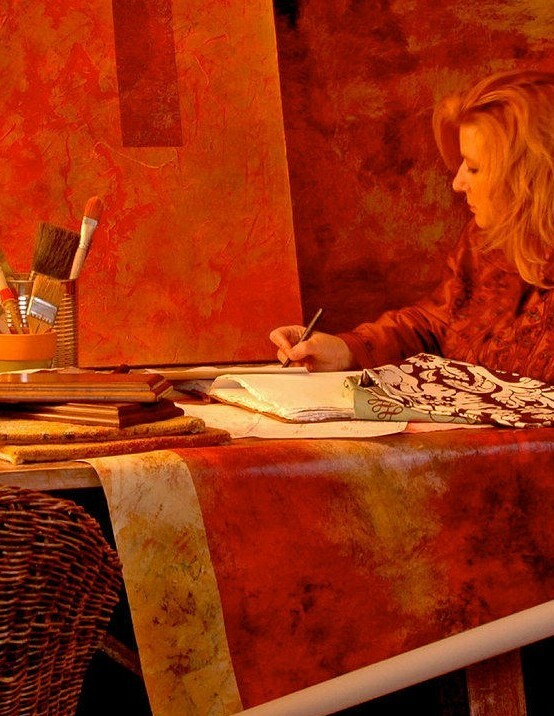 Ann Shogren is an Artist with a unique vision of how art can capture and hold the energy of its subject. Her art has inspired people from a young age, as she started selling her art when she was only 8 years old. 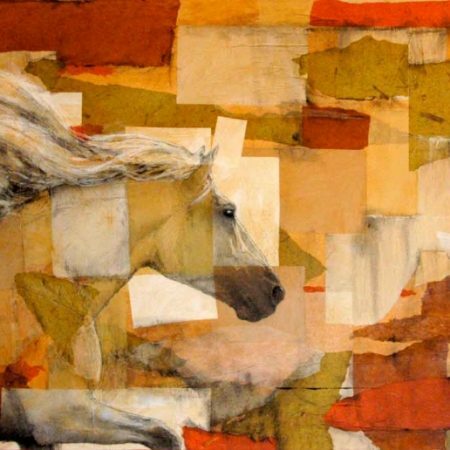 Over time, Ann Shogren’s work has progressed through many phases but has continued to inspire collectors. Shogren’s art is a part of hundreds of private and corporate collections around the world. Born in Marshalltown, Iowa, USA, Ann Shogren received her formal education in art from the University of Iowa and did graduate work at the University of Portland, receiving an MBA in Marketing and an MBA in Management. Shogren’s artwork has been exhibited extensively throughout the years. Recently, Ann has work has been shown in gallery and in digital exhibitions in Santa Fe, New Mexico, Santiago, Chile, Basel, Switzerland and New York City. 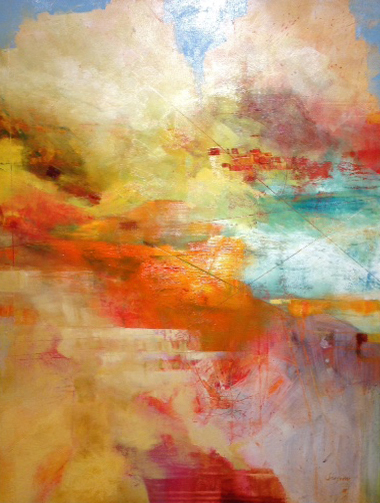 People who view Ann Shogren’s work often resonate with the colors and light that seem to emanate from the art. Capturing the energy and light of the subject, that is the goal of the Artist. This makes for an ongoing collection of energetic pieces that enliven spaces and uplift moods. In her landscapes, abstracts, and other works, Ann’s use of color and how one color harmonizes with the next color, effects the whole feeling of the piece. She chooses harmonious colors or more variation in tone and contrast depending on the subject. Sometimes as Shogren is creating, she feels she is too successful at adding energy to the piece and it can feel too strong; when this happens, she uses more color and texture to tone the art to the level she wants. Shogren’s goal is for the energy of the art piece to fill the space around the art, while still leaving room for the viewer to feel that they can experience the art and what it has to say themselves. Known for experimentation in her art practice, she continually develops new techniques that involve creating new tools, paint mixtures and systems to make the best interpretation of her artistic vision.